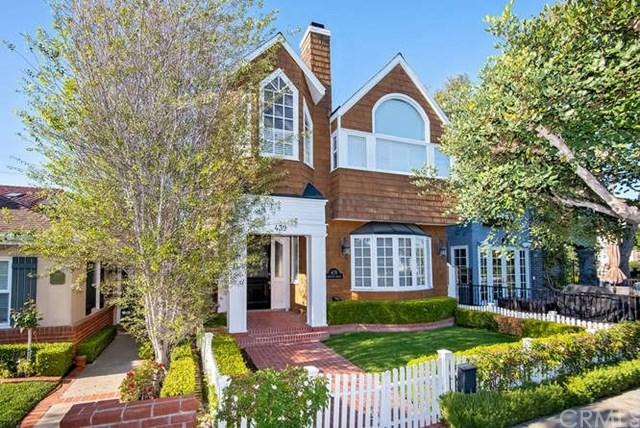 439 Carnation Avenue, Corona Del Mar, CA 92625 (#NP18131166) :: Ardent Real Estate Group, Inc. 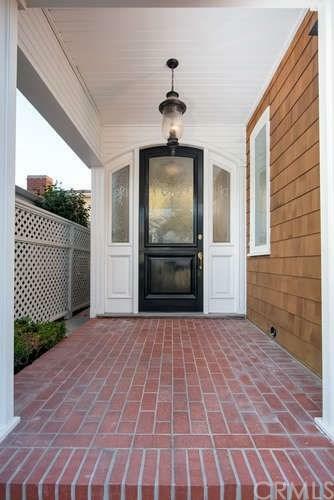 Enjoy the CDM lifestyle...walk to the beach, Village shops, great restaurants and Begonia Park. 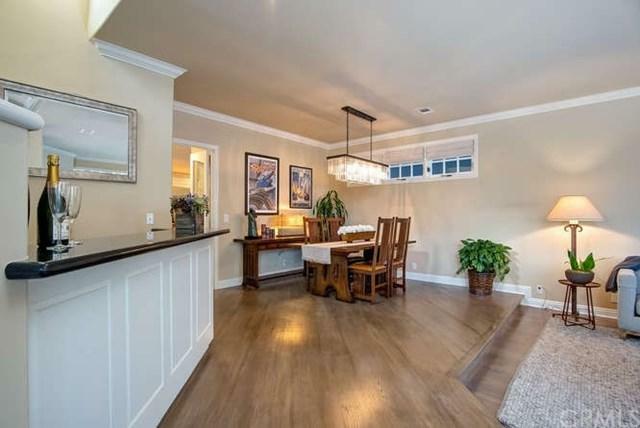 This beautiful, turnkey FRONT UNIT, OCEAN SIDE OF PCH, offers a open floor plan with generous living spaces including large living room with wet bar, dining room and family room. Chief's kitchen with top of the line appliances, including a 5 burner Viking stove and oversized kitchen island. 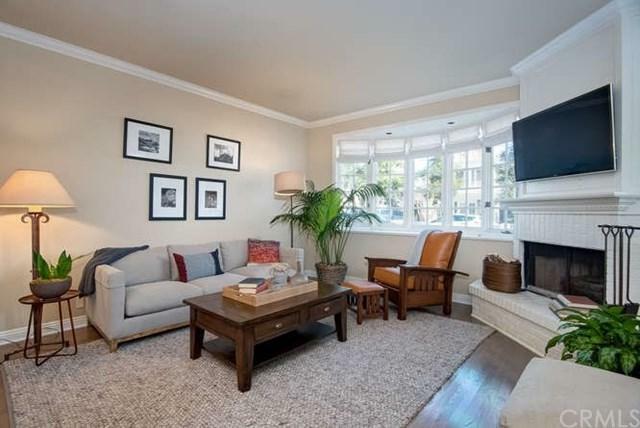 Solid Oak floors, crown molding, and high ceilings throughout offer additional luxury. Upstairs are three spacious bedrooms including a master suite complete with walk in closet, upgraded bathroom and separate office. A rooftop patio is the perfect place to take in southern California's famous sunsets and waves. Sold by Gail Grabner of Villa Real Estate.